On the wedding day, Nov. 14, 1501, the bride and groom were each 14. Catherine, a pale, red-haired, blue-eyed beauty with a brilliant mind, was the adored youngest child of Ferdinand and Isabella of Spain. Arthur, named for the legendary King Arthur, was the first-born son of Henry VII of England. What the king loved about Catherine was her huge dowry; the English court was struggling financially. Marriage negotiations lasted for years. Although he was known for hating to spend money, Henry VII arranged a lavish wedding. 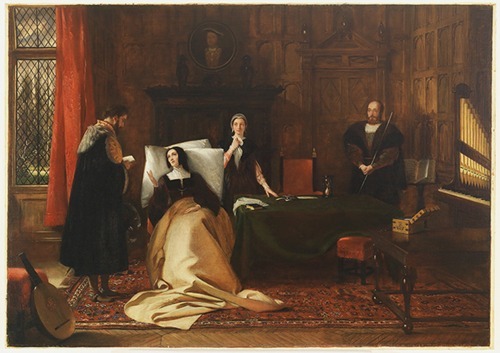 The teenagers were smitten, but after only three months, both became desperately ill. Perhaps it was “the sweating sickness” (1485-1551, cause still unknown, mostly confined to England) which caused death within hours. Catherine survived. Arthur did not. His younger brother Henry, 11, became heir to the throne. Now, Henry VII’s problem was what to do about Catherine – a decision he could not seem to make. If he sent her home to Spain, her dowry would go with her. For seven years, he kept Catherine a virtual prisoner, leaving her and her household at the poverty level. 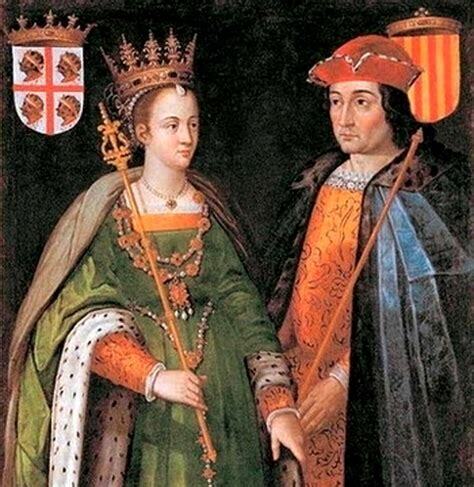 To help her, her father, King Ferdinand, appointed young Catherine the Spanish ambassador to the English court, making her the first female ambassador in Western history. 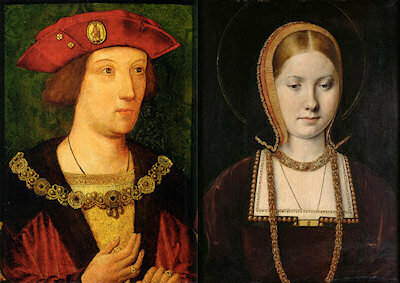 Finally, unable to part with Catherine’s dowry, Henry VII arranged for her to marry Henry. Five years younger than Catherine, Henry, then 17, was thrilled by the idea. Henry VII died less than two months after the wedding, making the teenaged Henry the new king, with Catherine as his queen. The lovely Catherine was his angel; he delighted in winning jousts for her, in dressing in disguise and surprising her. As history knows, it didn’t last. The main problem was that a woman could not sit on the throne. Catherine bore many children, all stillborn or quickly dead, except for one daughter, Mary. Needing an heir, Henry grew desperate to annul his marriage and to have Catherine say this was fine with her. She refused. The king, already secretly wed to Anne Boleyn, helped Catherine into heaven by sending her to Kimbolton Castle, built near amarsh. He knew people living there got sick. On the very day of Catherine’s funeral, Anne gave birth to a son – stillborn. 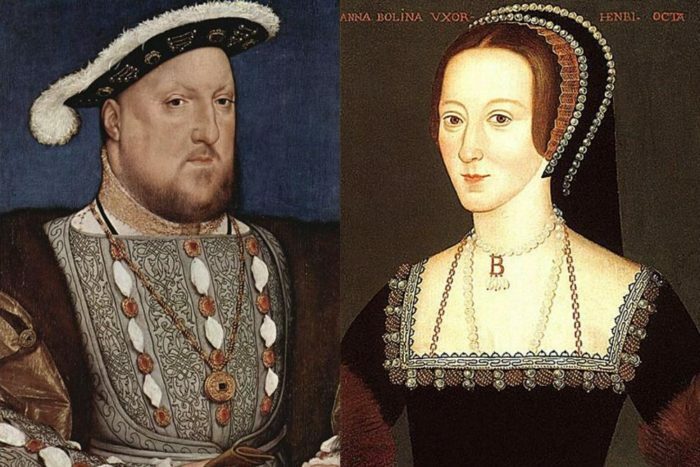 Four months later, Anne was beheaded and Henry moved on.